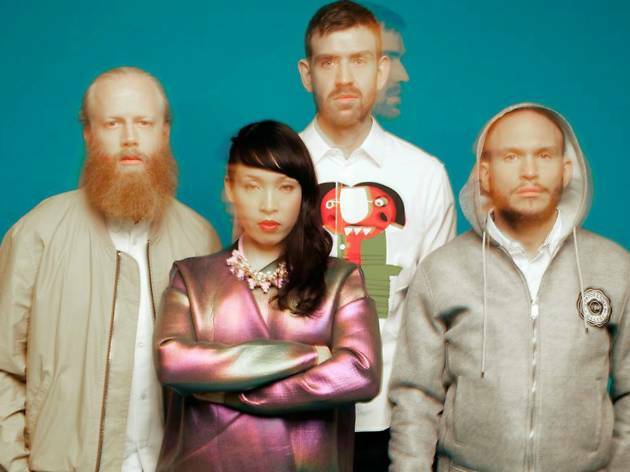 Expect a dreamy dance party from Sweden's haunting and esoteric electro-pop four-piece at the Greek. 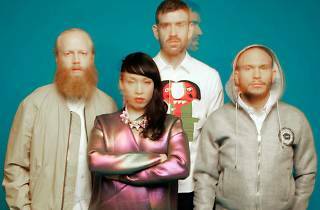 The quartet pits engagingly imperfect vocals from the radiant Yukimi Nagano (she's Japanese-Swedish) against a languid band with an electronic edge, drawing on Portishead, Prince and Depeche Mode. The group has been together since 1996; they play in support of last year's LP, Nabuma Rubberband.